Conversational Intelligence is the art of conversing interactively, enabling deeper, more effective conversations at work. 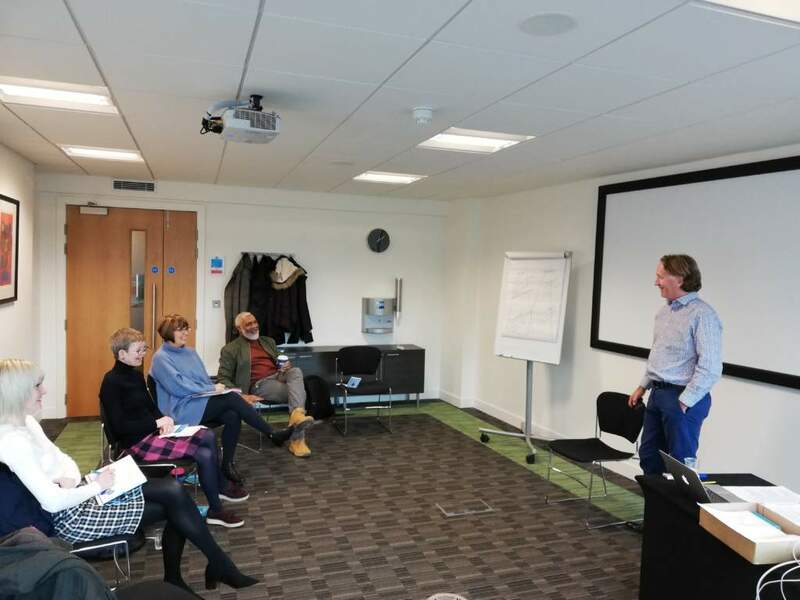 In this introductory 1-day programme, we apply over 30 years’ experience in conflict management to help individuals, teams and organisations to develop a better conversational culture. This will enable trainees to be better equipped to make the most of every interaction and be more inclusive in the way they relate to their colleagues. Enhancing the quality of conversations in the workplace has a proven impact on productivity, working relationships, team performance and organisational culture. It also has a positive effect on employee engagement and wellbeing. Given the huge number of interactions, both verbal and written, that take place at work each day, a small improvement in their quality can have a far-reaching impact. We’ll introduce the five pillars of Conversational Intelligence and provide an understanding as to how each can be improved to enhance the quality of conversations. You’ll learn how to use them, through skills practice role plays, where everyone can draw on their own personal challenges and experiences. The course will be delivered by one of CMP’s highly experienced trainers. You can expect excellent hospitality and refreshments, provided by the team at Avonmouth House.